When the market closed on February 5, the DOW (Dow Jones Industrial Average Index) had dropped 7.92% in just one week. (1) The dip comes at the tail end of almost a year of sustained gains—25.08% for 2017. (2) Stock market ups and downs like these are tough for anyone who’s building wealth for the future. You want your money to grow, not dwindle! In the midst of a market dip, it’s easy to get caught up in waves of emotion. Fear and worry can lead to panic—which could cause you to make serious and costly mistakes. 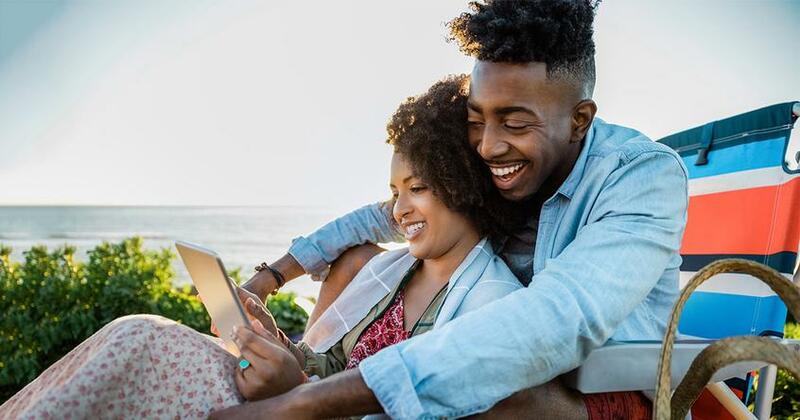 To be an educated investor, it’s important to know how to deal with the emotional side of investing so you can avoid making mistakes in times like these—and avoid losing thousands of dollars. Let’s take a look at John as an example. In 2016, he learned the hard way that it’s best to keep his hands off his investments! That year started out with a major market slide, similar to what we’re experiencing in 2018. Naturally, John began to panic. What if the market continues to tank? I can’t afford another $19,000 hit next month! To keep from losing any more of his savings, he sold off his mutual funds and moved the cash into a money market account to ride out the storm. The wait wasn’t long. By April 1, the S&P 500 had risen 10.5%. (5) If he had just waited two months, John could have recovered his losses. But instead, he made his losses permanent by keeping his money on the sidelines. He won’t make that mistake again this year! Where John and Millions of Others Went Wrong? John’s mistake is one that millions of investors make every year, according to Erik Sorenson, a SmartVestor Pro in Denver, Colorado. That’s why he teaches his clients how to deal with market volatility (ups and downs) before they start investing. Here’s the advice he’d give John to help him avoid the same mistakes in the future. 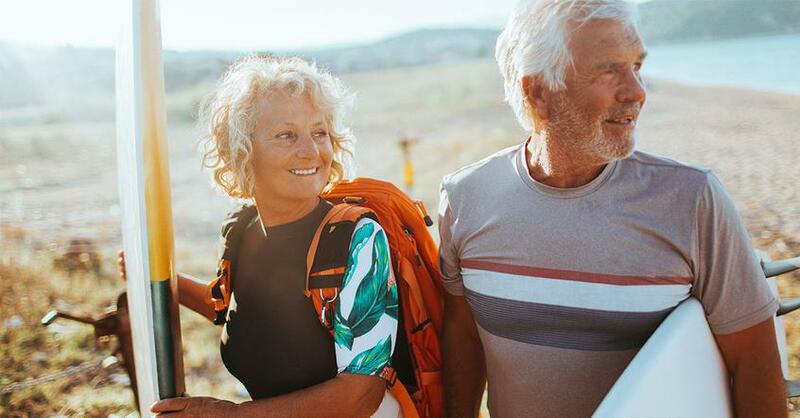 When John’s retirement balance began dropping, his knee-jerk reaction was to protect the money he still had by getting rid of his "risky" mutual fund investments and moving his money to something "safe" until the market stabilized. But it’s impossible to predict the market’s future. 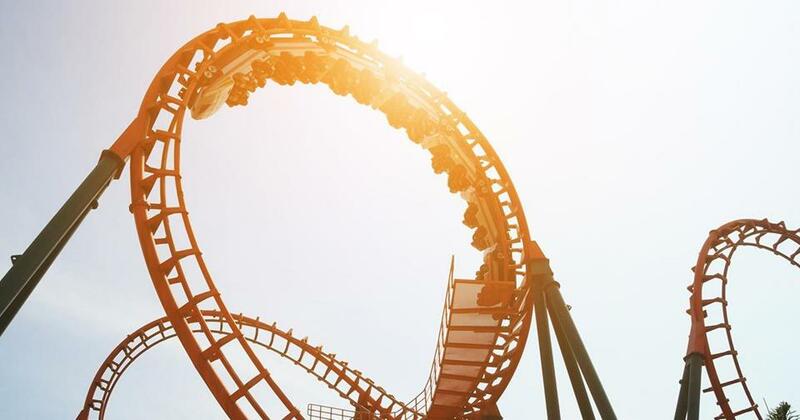 When investors try to time the market this way, they generally end up losing more money than if they’d left their investments alone as they ride out the roller coaster. "If you miss some of the better up days in a volatile market, that’s going to significantly hinder your investment performance," Erik explained. John forgot that retirement investing is a marathon, not a sprint. "Like Dave says, it’s not an overnight success where you buy the best stock and are rich the next day. You really need to approach it as a long-term process," Erik said. Listen up, people: Don’t focus on day-to-day or month-to-month losses. Hang on to your mutual funds through rough markets. When they rebound, you’ll be glad you did. No one likes losing money. But it’s important to keep investing money even if the market is dropping. Seems backwards, doesn’t it? Think of it this way: When the market drops, your mutual fund shares are basically on sale—you’re getting them for a lower price because the market is down. It’s the time to buy—not sell. "If you saw a TV for sale a month ago for $300, and it’s on sale for $270 right now, you should probably go buy that," Erik said. And that’s not all. Historically, the stock market has always recovered its losses. (6) Sometimes in a day. Sometimes in a week. Sometimes in months or years. But it always has. And when the market does go back up, so will the value of your mutual funds. To learn more about using mutual funds to build wealth, check out my new book, Everyday Millionaires. Maybe you noticed that Erik’s advice is to help John avoid these same mistakes in the future. John will almost certainly deal with more ups and downs of the stock market. That’s just the nature of the financial world. And while he can’t go back and change the way he handled last year’s round of uncertainty, he can do a better job sticking to his investing plan the next time it happens. So can you. To help him keep his perspective—and keep his investments on track—John can start working with an investing professional like Erik who will make sure John is prepared for the next market swing. A pro can work with John to build up his nest egg and help him reach his financial goals. Need help finding a qualified professional near you? Contact a SmartVestor Pro. They can educate and empower you to make smart decisions about your investments! *Fidelity Investments, Investing Strategy Report, 2016. Are you getting the most out of your retirement savings? 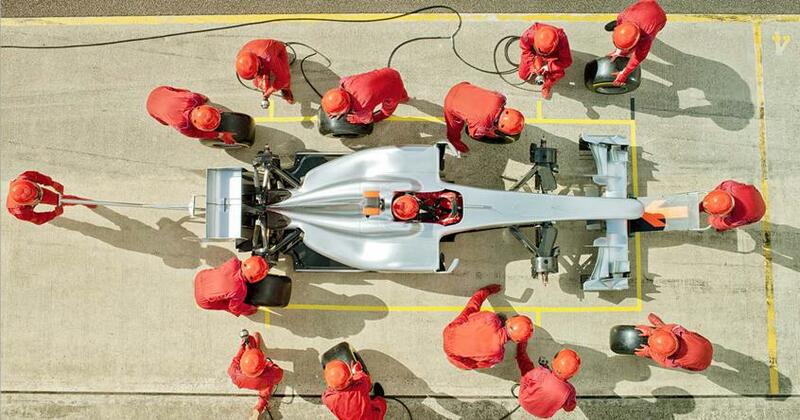 If your performance isn't keeping up, it's time to find out why.